As agencies move more resources to the cloud, the cybersecurity stakes are higher and the potential channels for data loss are more complex. Insiders pose the greatest risk for government data exposure and loss, but defending against insider threats has become even more challenging with cloud adoption, endpoint multiplication, and growth of the remote workforce. 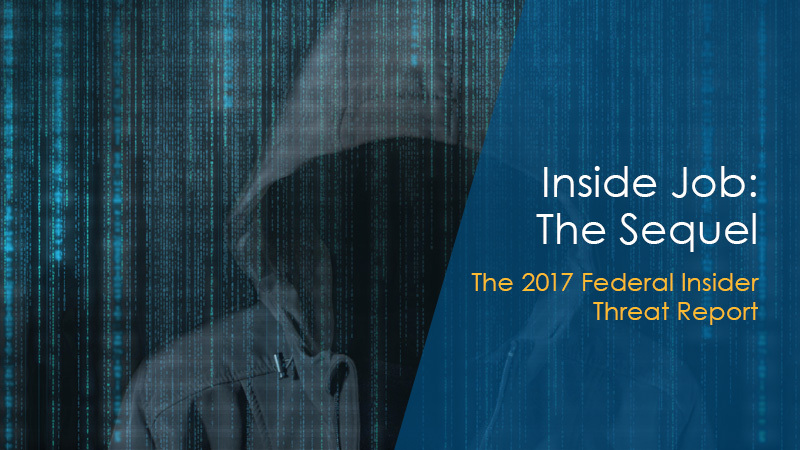 Federal agencies are increasing their focus and implementing formal insider threat prevention programs. But is it enough? To find out, MeriTalk surveyed 150 Federal IT managers to examine their perspective on the current insider threat landscape.